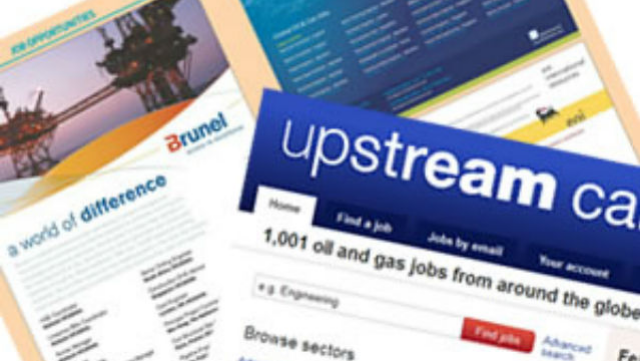 Upstream is an excellent vehicle for employer branding as well as general recruitment. All positions advertised in the newspaper are posted online for free! 1) TNS Gallup readership survey May/June 2014. For more information about advertising in both the paper and online download our mediapack.